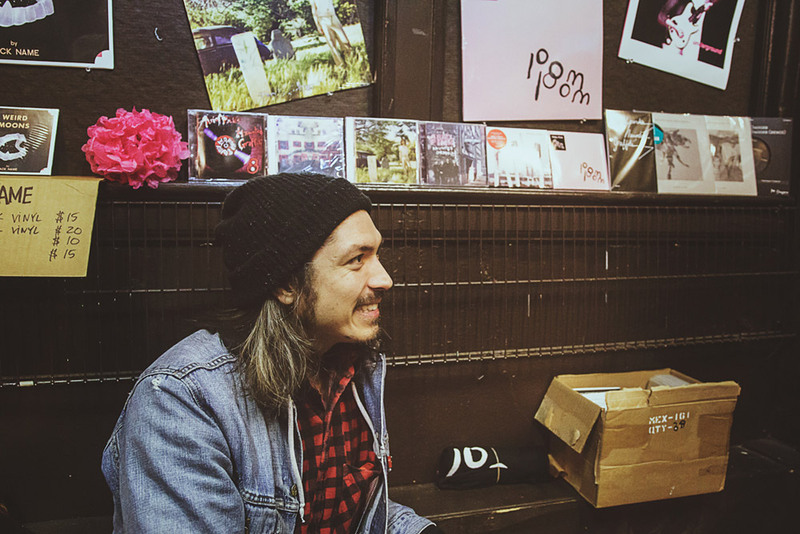 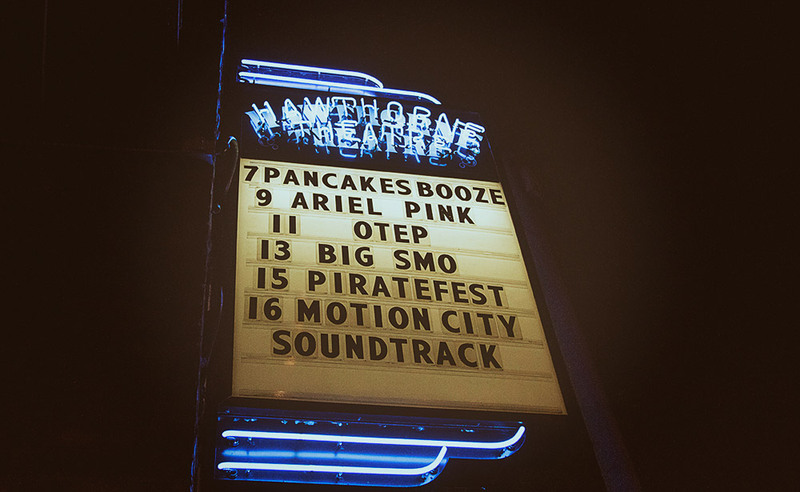 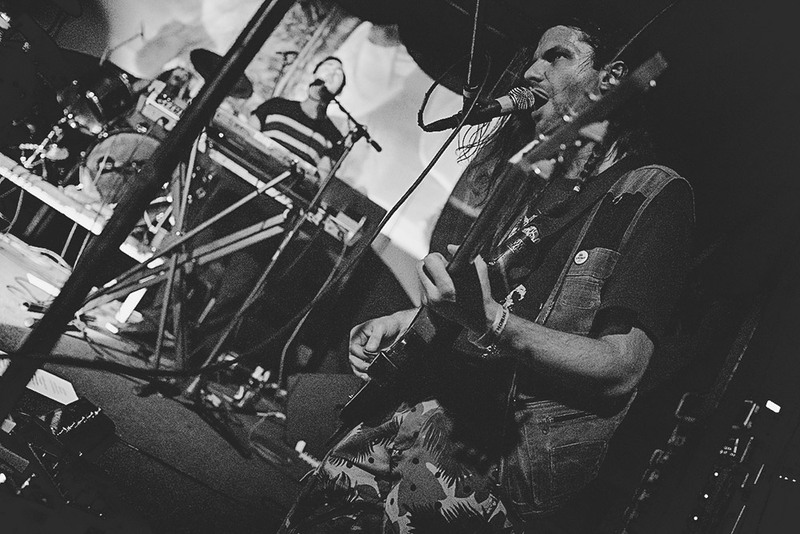 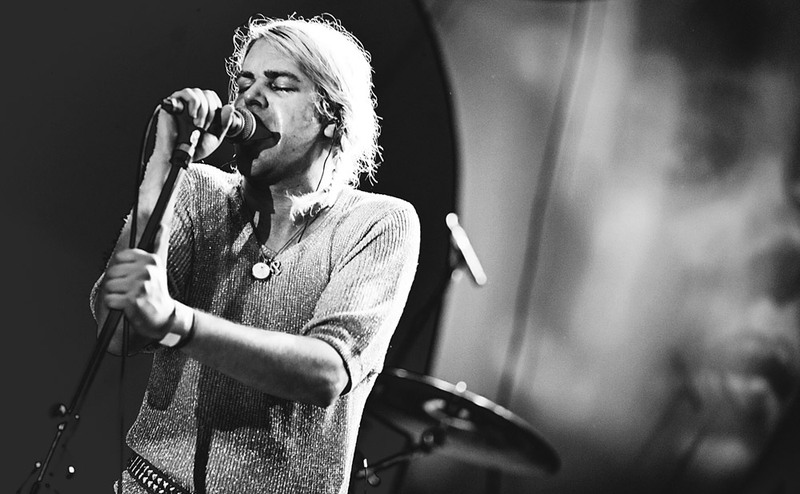 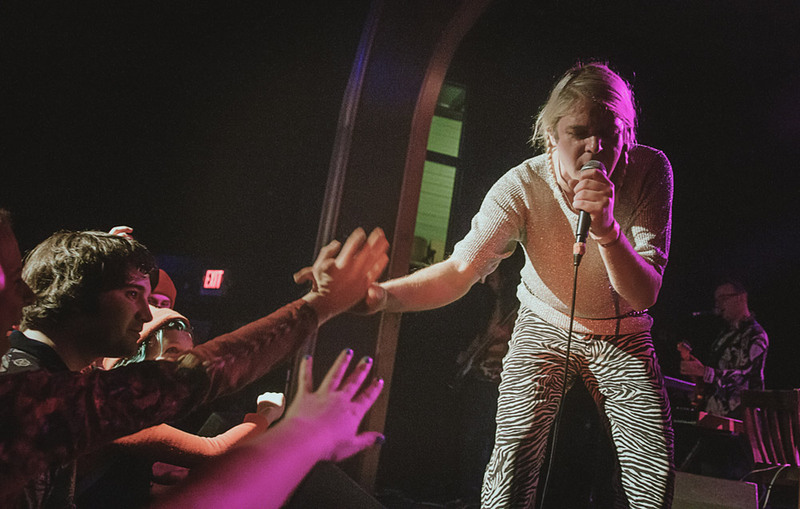 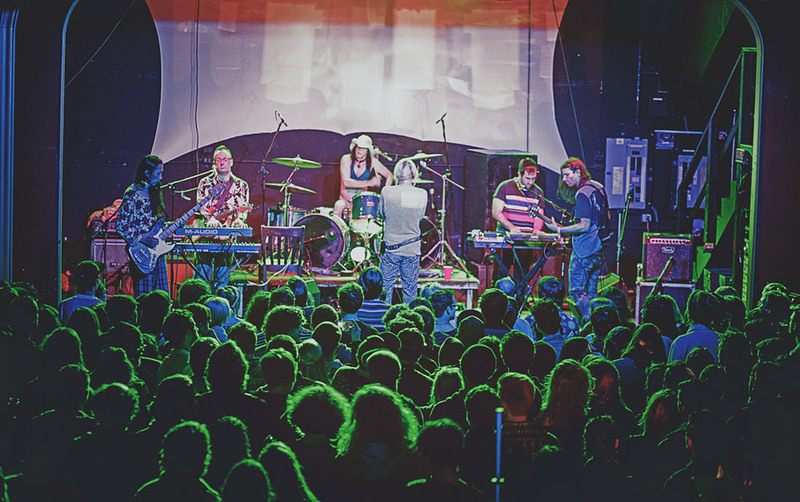 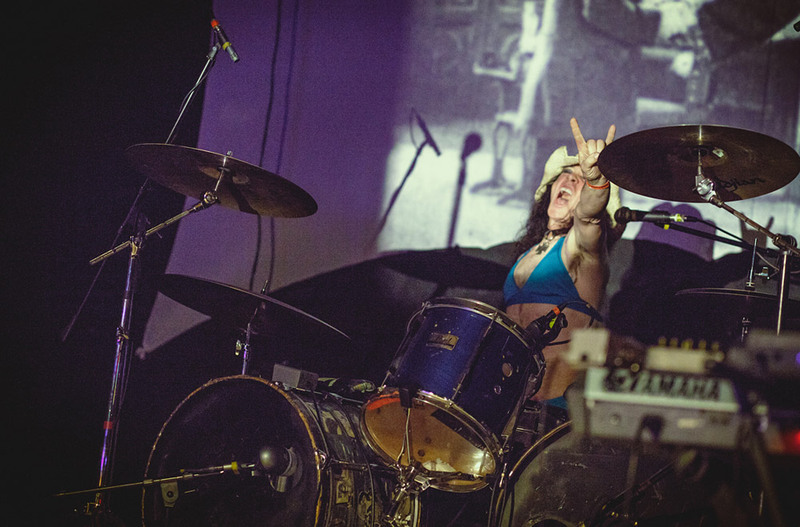 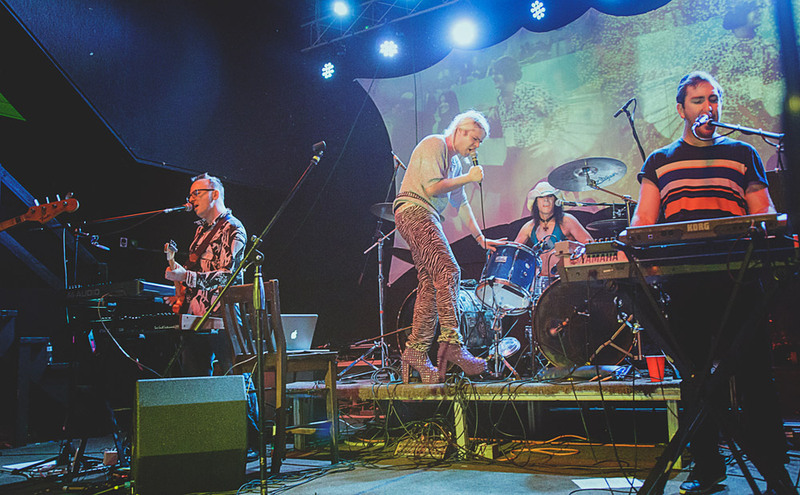 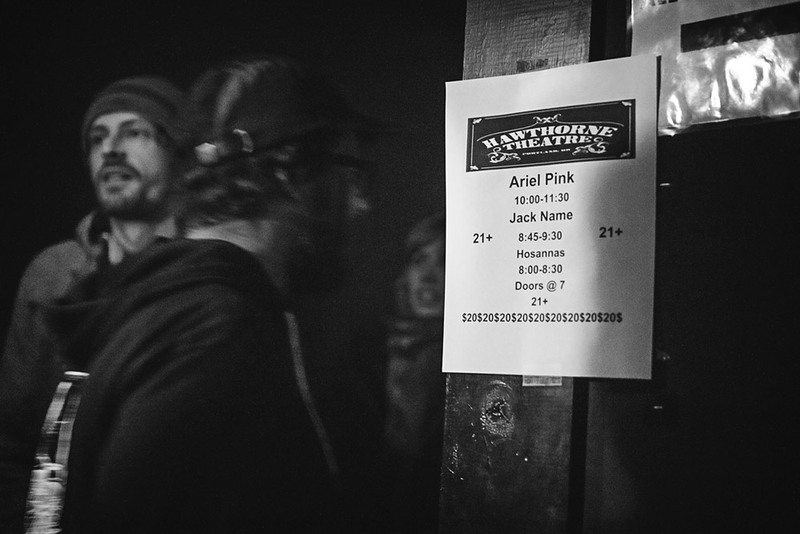 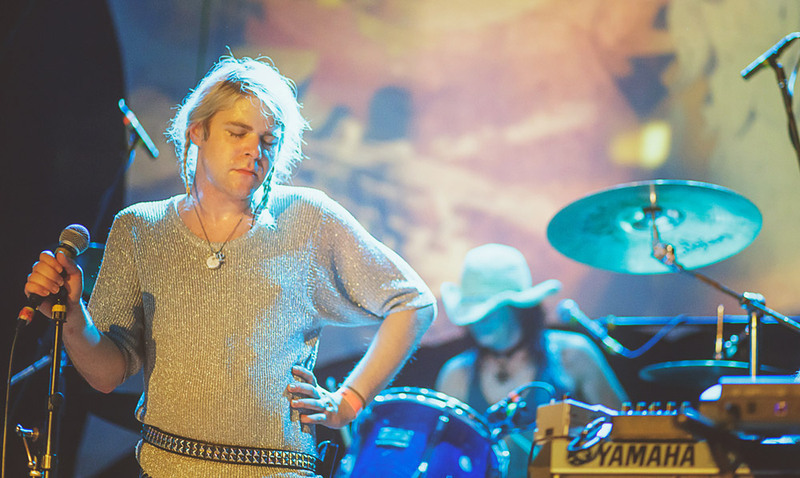 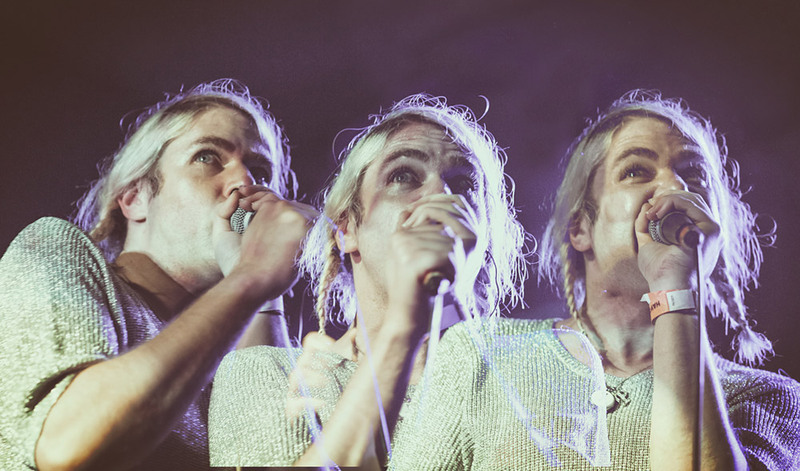 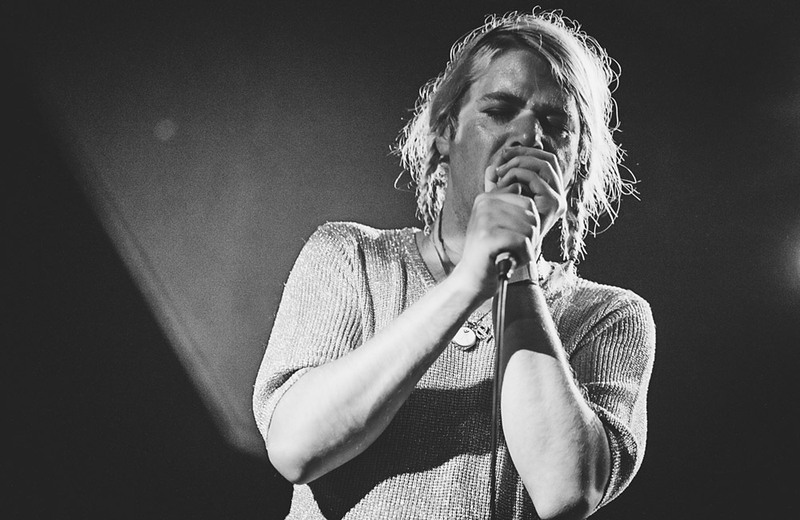 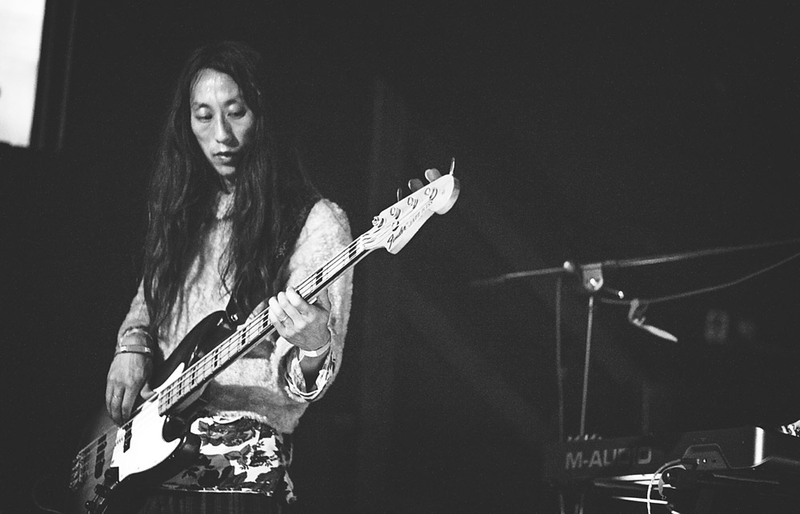 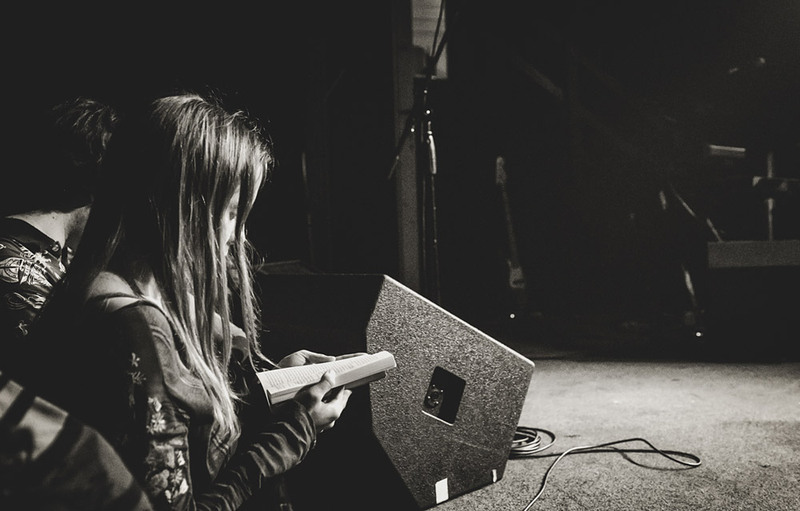 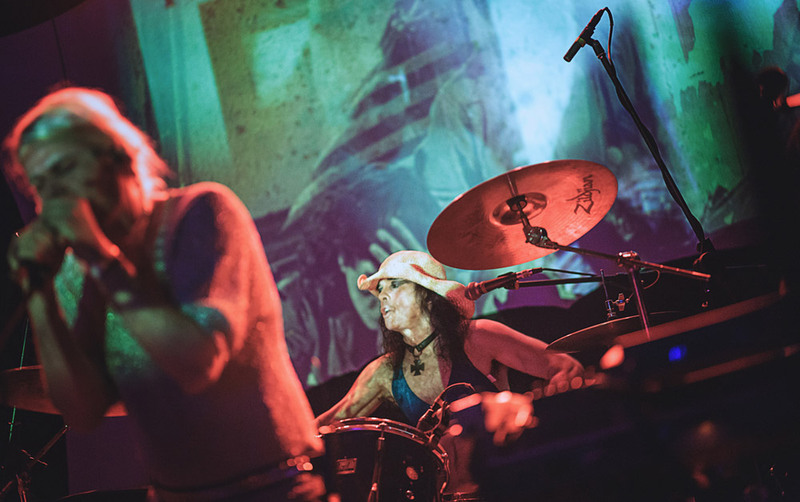 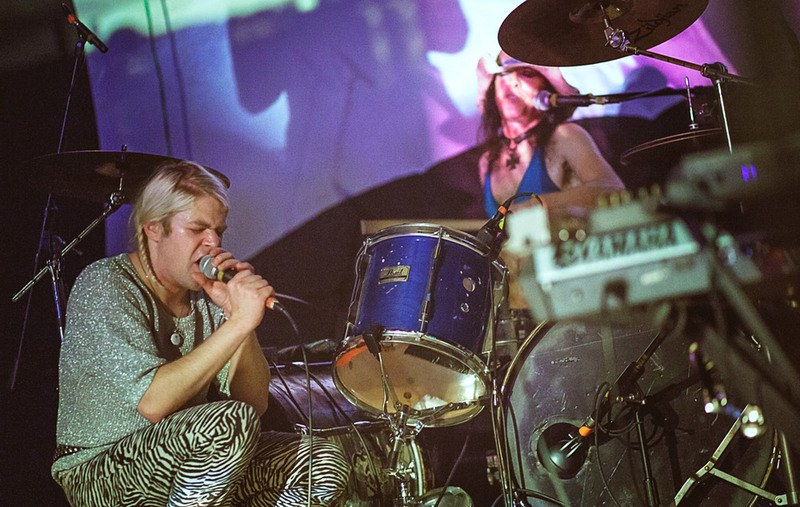 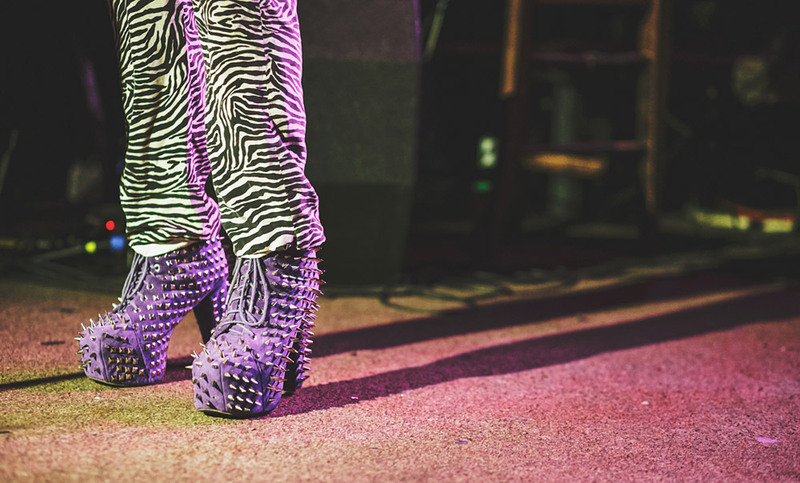 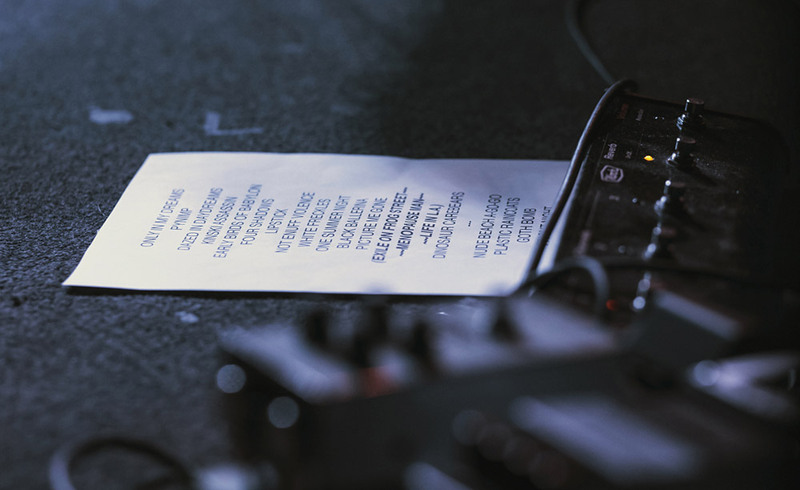 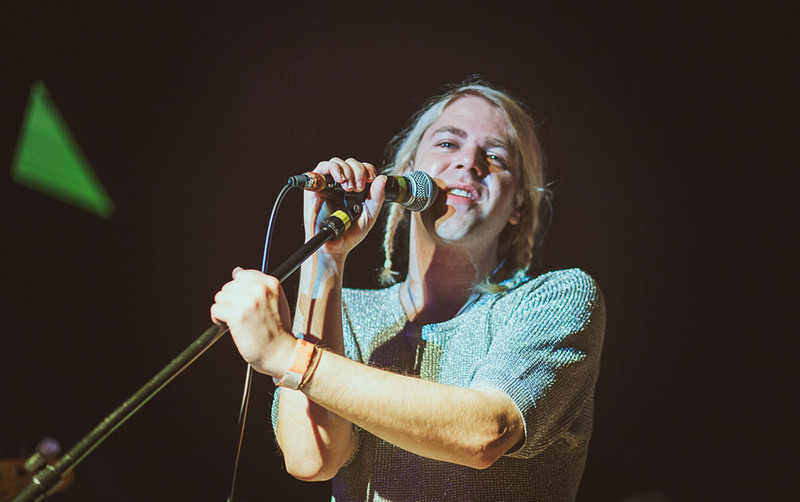 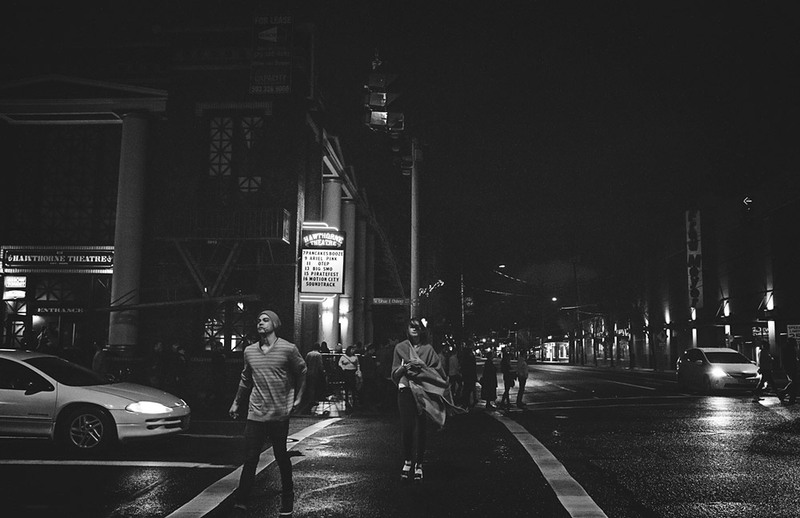 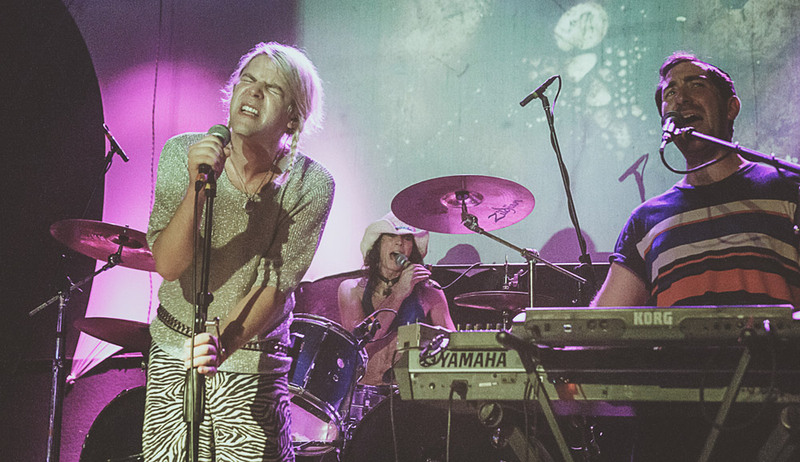 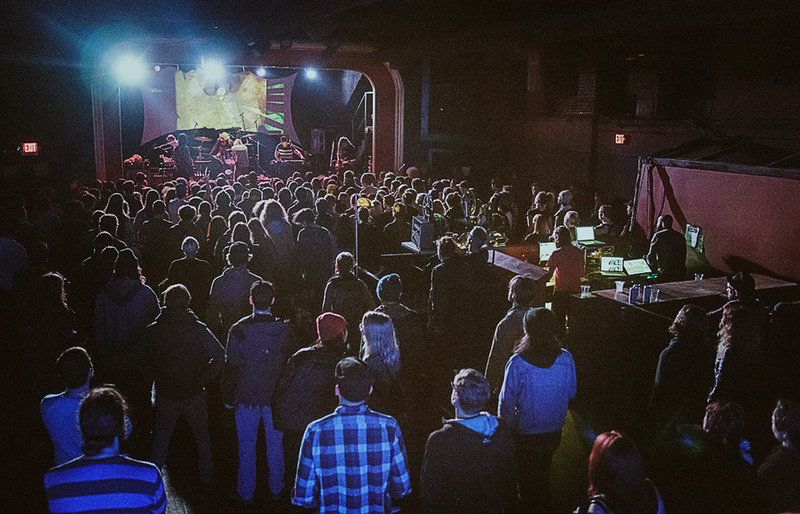 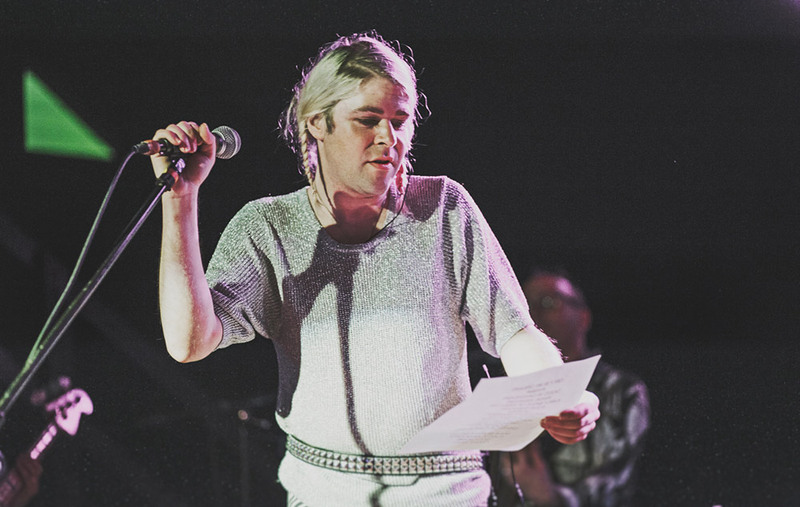 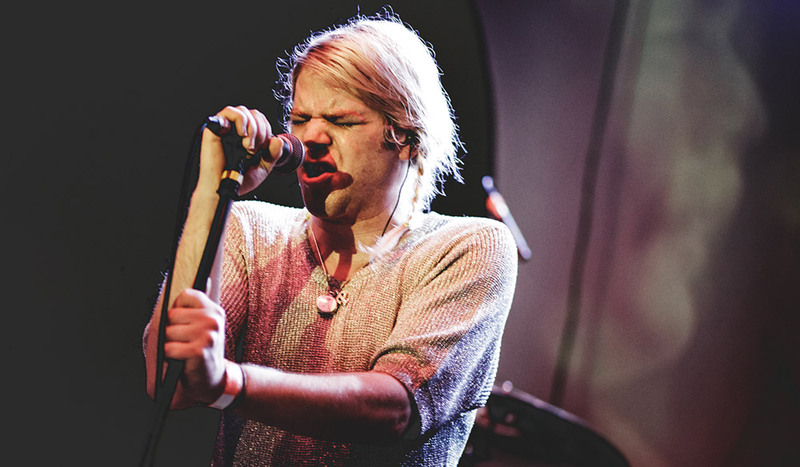 Autumn Andel spent some time with Ariel Pink in Portland. 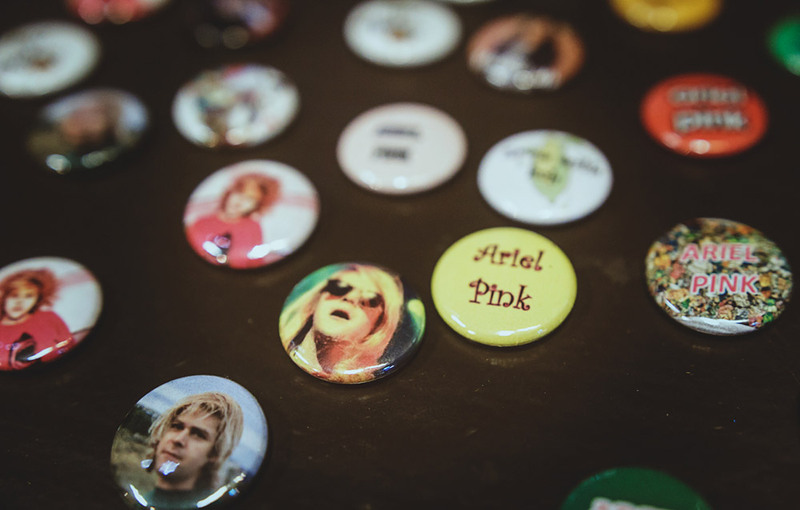 Autumn Andel can be found over here. 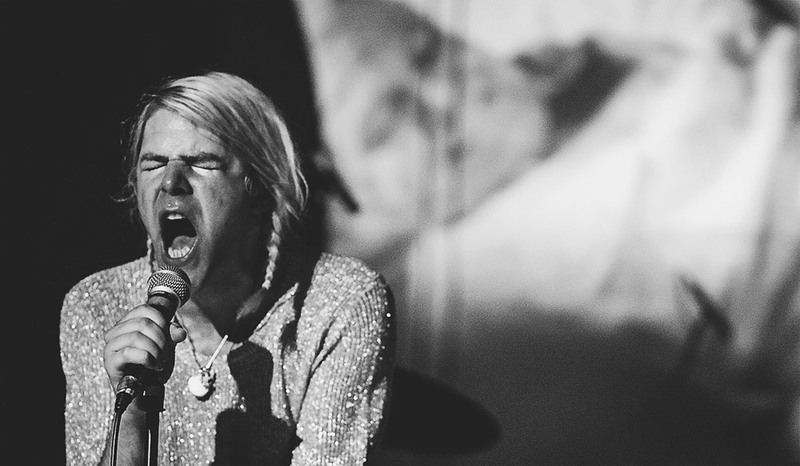 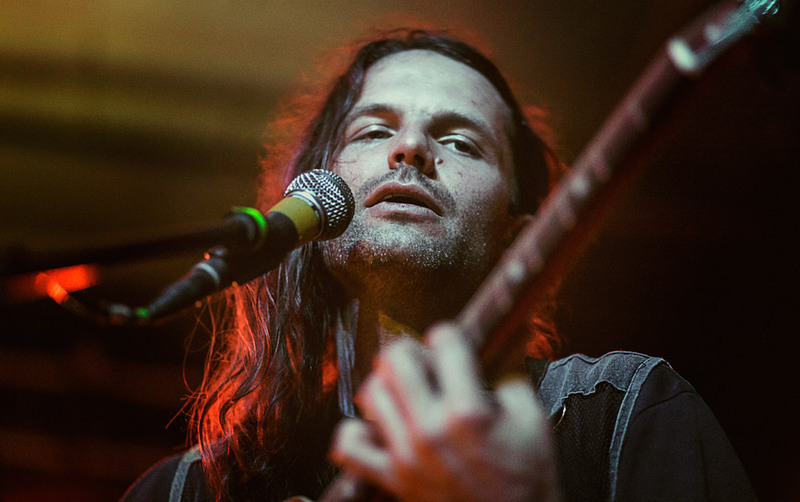 Watch Ariel Pink star as a taxi driver in Vagabond by heading here.